3.8.2.10 For the purpose of the BARS, travel expense includes amounts paid for use of personal automobiles, other transportation, and actual expenses or reimbursement in lieu of actual expenses for meals, lodging, and related items. 3.8.2.20 The legislative body of each municipality must pass an ordinance or resolution to establish rules and regulations for the reimbursement of travel expense. There should be rules to cover all municipal officials and employees. The ordinance or resolution should discuss the municipal policy on tipping, charging expenses to the municipality, and it should prohibit reimbursement for personal expenses and entertainment. 3. The establishment of a lien against salary for any disallowed charges. 3.8.2.40 Claims for reimbursement of travel expenses must contain a signed certification that includes the following language, I hereby certify under penalty of perjury that this is a true and correct claim for necessary expenses incurred by me and that no payment has been received by me on account thereof. 1. Names of the others who traveled, partook of meals, or otherwise incurred expenses. 2. Whether they were municipal employees and, if not, who they were and what connection they had with municipal business. This should not be construed to permit promotional hosting. 3. Who provided the lodging, meals or other services in question, dates and times. 4. A detailed breakdown of amounts. 5. 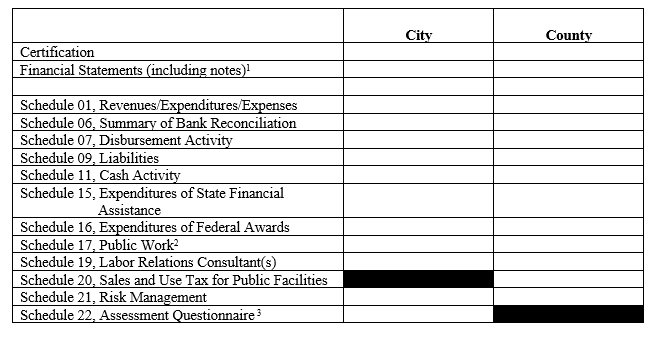 Some statement sufficiently explicit to show what municipal business was being carried out when the expenses were incurred. 3.8.2.60 If a municipality chooses the option of using monthly reimbursements for use of personal automobiles for official business, the following procedures apply. 1. The monthly rate schedule established should be limited to officers and/or employees who actually use their personal automobiles for travel on a regular basis. It is the responsibility of the municipality to assure that each traveler is on official business. 2. The rate must be based on actual costs. 3. 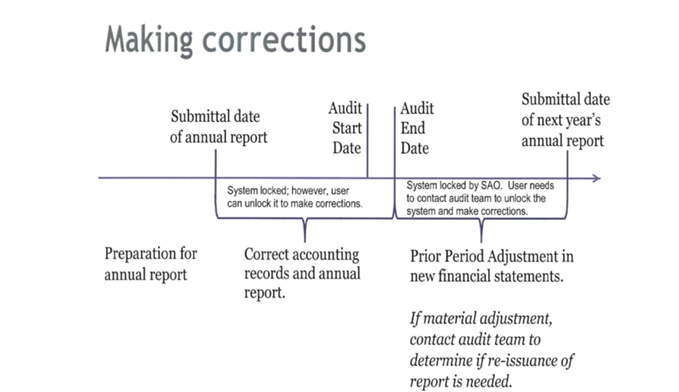 A periodic review must be performed to determine whether or not the rate continues to reflect actual costs. 4. A record is needed of the governing body’s determination. 3.8.2.70 If the above procedures are not followed, the “monthly reimbursement for use of personal automobiles” may be treated as additional compensation. 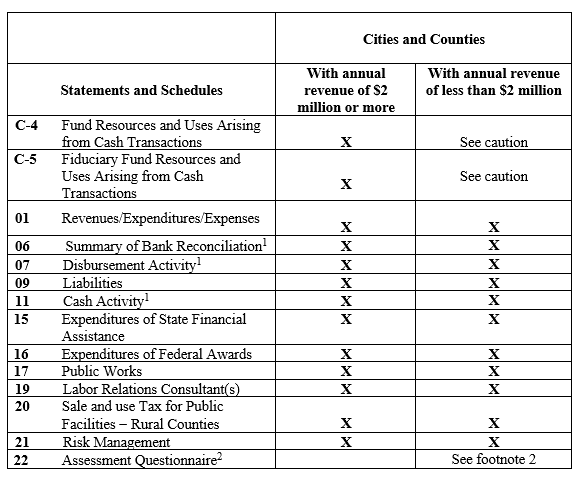 According to the Internal Revenue Service, municipalities could be assessed the withholding tax of the employees if the amounts advanced/reimbursed for travel were not for expenses incurred or reasonably expected to be incurred, unless these amounts are reported as taxable wages on the W-2. 1. 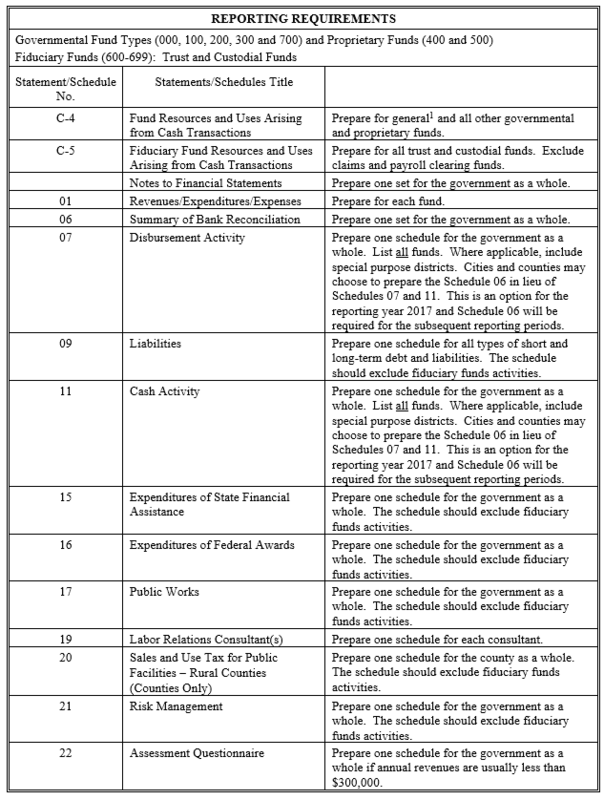 The imprest amount must be established and maintained in accordance with the procedures prescribed for petty cash (e.g., amount must be established by ordinance or resolution). From the treasurer or other disbursing officer, the total amount originally establishing the account or subsequently added; from officers and employees, refunds of any unexpended advances; and from the warrant-issuing officer, amounts that reimburse the custodian for travel expenses allowed in the settlement of employee advances. 3. The advance travel expense account must be used solely for travel advances, not direct payments to vendors. In other words, moneys may be advanced to an individual who is going on travel status for travel-related expenses that he/she will pay out of his/her own pocket. It must not be used for personal loans, registration fees, reimbursements to employees or officers for travel already incurred, etc. 4. A check register will be maintained in which will be recorded all transactions of the account, including deposits, disbursements and bank service charges. A reconciliation should be made with the bank statement at the end of each month. When possible, the reconciliation should be made by someone other than the custodian. The balance remaining in the checking account as of a given date, together with any outstanding advances and travel expense claims on hand but not yet reimbursed, should always equal the amount established by the governing body for the account. 6. Settlement of advances should be made on or before the 15th day following the close of the travel period by filing with the custodian an expense voucher as required by RCW 42.24.090. The custodian should verify the amount shown on such form as having been advanced to the employee. In the event the traveler’s actual expense is less than the amount of the advance received, his/her expense voucher should be accompanied by the unexpended portion of the advance. The expense voucher and original request for the advance will then be used to support the custodian’s claim for a warrant replenishing the account for travel expenses reported. Expense vouchers containing expenses in excess of the amount advanced will be submitted in duplicate to the custodian at the time of final settlement. The original copy of the expense claim and the traveler’s request for an advance will then be used to support the custodian’s claim for a warrant replenishing the account. The other copy of the expense claim will be submitted to the warrant issuing officer for reimbursement of the excess to the traveler. Claims for reimbursement to the account should be submitted by the custodian periodically as needed and at the end of the fiscal year in order that all expenses incurred will be charged against the appropriations for the period then ending. 7. Any default in accounting for or repaying an advance should render the full amount which is unpaid immediately due and payable with interest at the rate of 10 percent per annum from the date of default until repaid. To protect against any losses on advances, the governing body should have a prior lien against and a right to withhold any and all funds payable or to become payable to such officer or employee to whom such advance has been given, up to the amount of the advance and an annual interest rate of 10 percent until repayment or justification is made (RCW 42.24.140). No advance of any kind may be made to any officer or employee at any time when he/she is delinquent in accounting for or repaying a prior advance.